The Coalition began in 1994 as a grassroots response to the challenges of parenting teenagers. 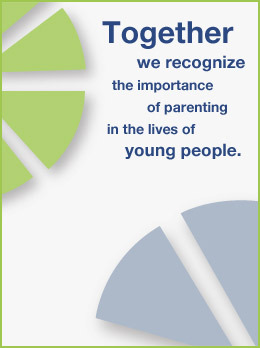 We look at both teen and parent relationships. When teenagers struggle, parents and guardians often feel isolated from one another and do not know what would be most helpful for their child. The Coalition offers a variety of platforms to address these concerns.